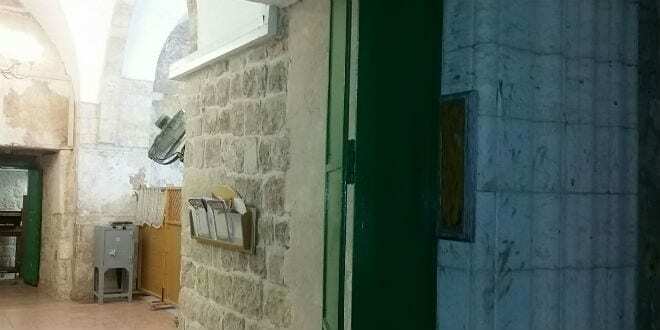 Muslim Vandals Desecrate Cave of the Patriarchs - Breaking Israel News | Latest News. Biblical Perspective. The Cave of the Patriarchs in Hebron. During the Muslim time of prayer on Friday at the Cave of the Patriarchs in Hebron, Muslims stole the beautiful and unique silver mezuzah which adorned the entrance to the Biblical site. The mezuzah, a scroll of parchment which must be attached to every doorpost as commanded by God, is believed to have been desecrated by the unknown Muslim vandals, who also reportedly broke into a storage shed and stole equipment used by the Tomb’s maintenance staff worth thousands of shekels, Israel National News reported. As the Friday prayers came amid the Muslim holiday of Ramadan, Israeli police were not present at the time of the theft. Therefore, the responsibility to protect the Cave of the Patriarchs fell with the Islamic Waqf. The Jewish community of Hebron has demanded that the ten days of the year during which Muslims have full access to the Tomb, and no Jews are allowed, be suspended until the mezuzah is returned, according to The Jewish Press. 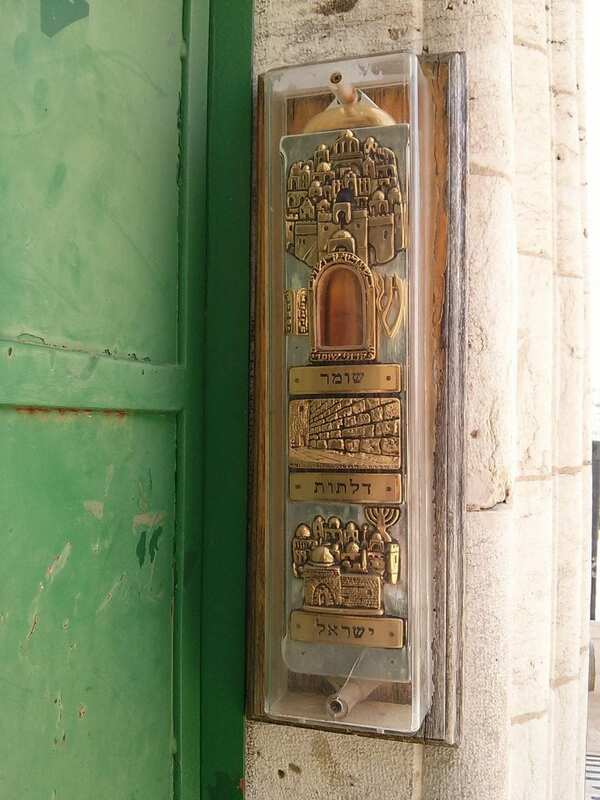 This is not the first time the special mezuzah was stolen. In two separate incidents in 2013, Jewish worshippers were horrified to discover the site had been vandalized after Muslim prayers took place, also during Ramadan. 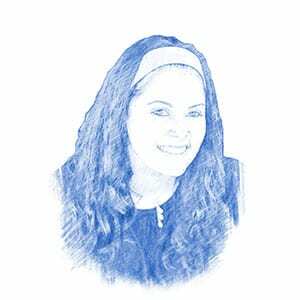 Ariella is the Assistant Editor at Breaking Israel News. She fell in love with Israel during her seminary year and immediately made aliyah from Maryland following. After completing 2 years of National Service at JobKatif, she studied at Bar-Ilan University, graduating with a B.A. in the Interdisciplinary Social Sciences. She can be reached by email.